With the Super Bowl happening last weekend (GO PATS! 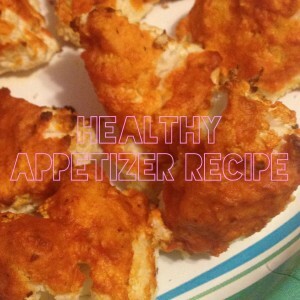 ), I was on the hunt for a healthy party appetizer recipe that could be used anytime. I went on a buying spree last year of healthy flours which have been taking me forever to get through – both almond and coconut flour.